Baba au Rhum ! This was one of the favourite desserts of my mum, once upon a time. She was eating one almost every saturday afternoon in front of the TV. 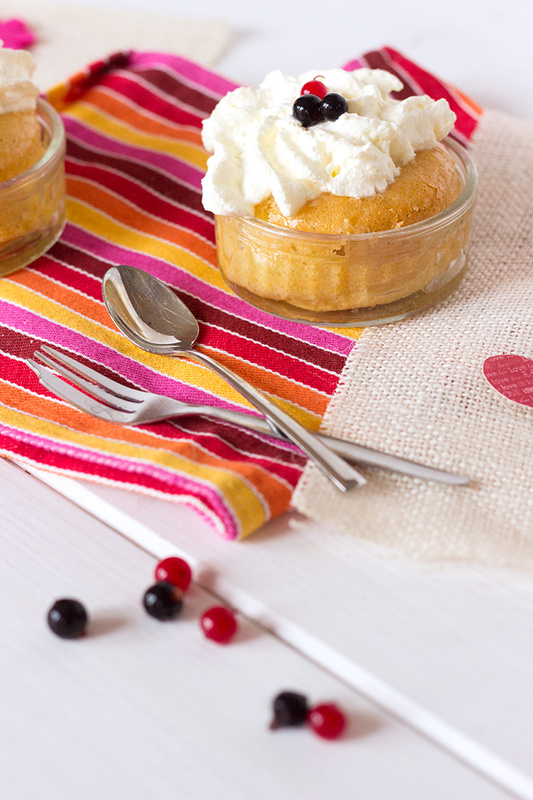 For the little story, … It seems like the Baba au Rhum was created by a well-know king. He found his kougelhopf too dry and asked to add some Tokaji (a delicious Hungarian wine) on top. The rum baba cake was born. The perfect dessert to eat with your family on saturday or sunday afternoon ! Want some ? 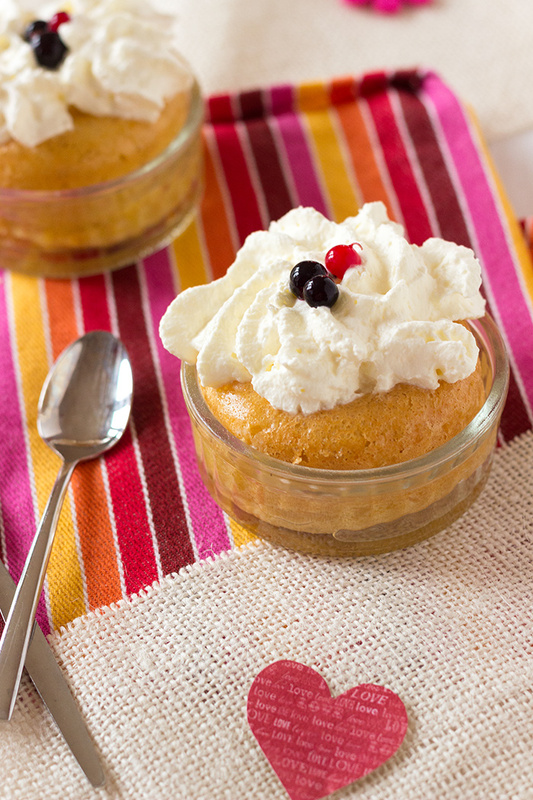 A homemade chantilly will make the difference ! Mix eggs and sugar. Add flour, baking powder and then melted butter. Half fill in individual silicone molds. Bake for 20 minutes. In the meantime, prepare the syrup. In a casserole dish, add water, sugar and rum and bring to a boil. Reserve. Remove Baba from oven. Place in individual dishes and drizzle with syrup. 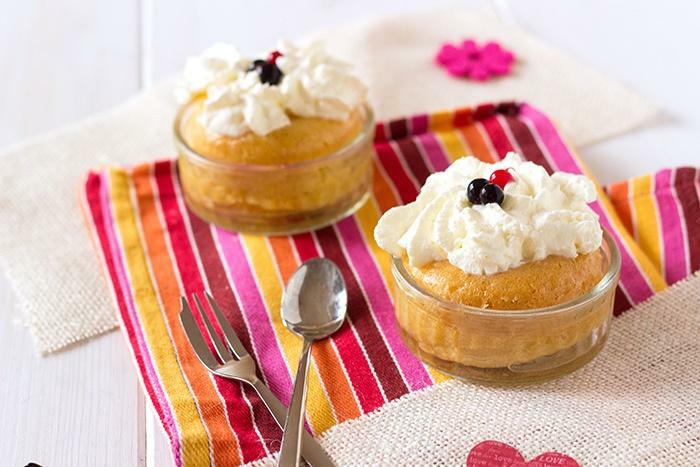 Serve with a home made chantilly and decorate with few red berries. Thank you very much for reading. 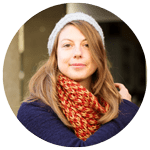 Do not hesitate to register to the newsletter or follow me on social media to receive the next recipes. The rest of them I can just weigh out on a scale. Most of my recipes are US measurement.